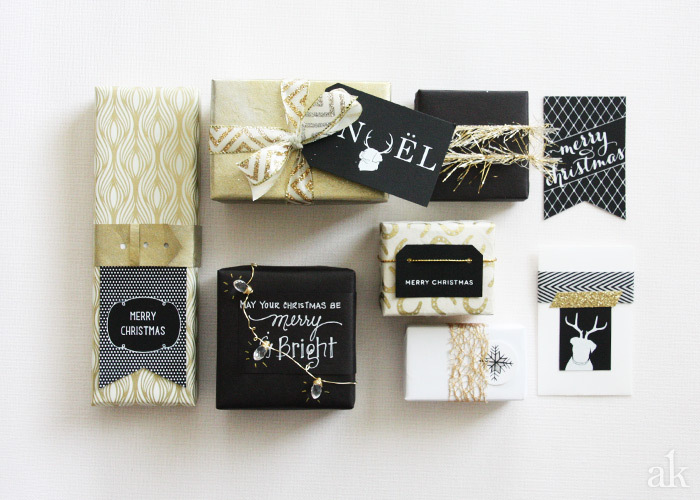 With the trend of metallic and chalkboard elements still in full force, I came up with 7 ways to wrap a gift in black, white, and gold. 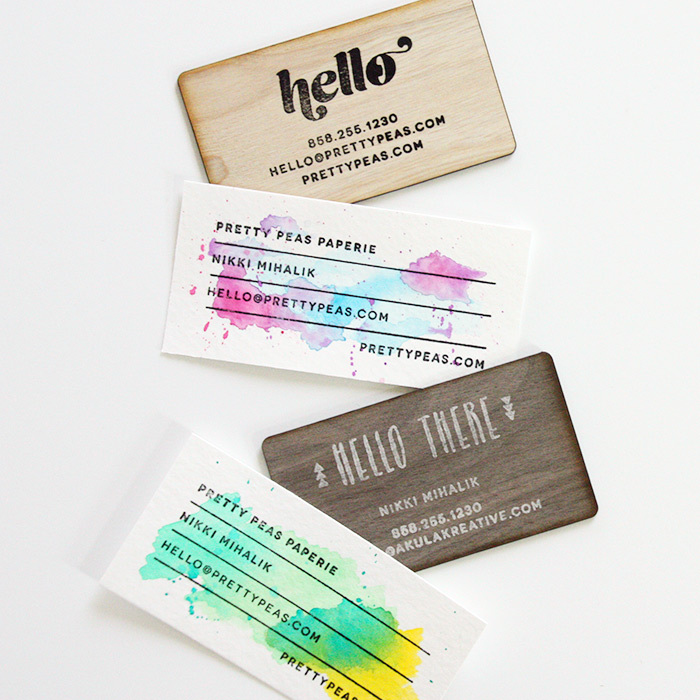 The screen printed gift tags we made last year were the perfect finishing touch! Chalkboard Wrapping Paper + Handmade "String of Lights"
Any supplies without a link (like the ribbon, tinsel, and yarn) can be found at your local crafts store. If you're interested in purchasing a set of Christmas tags, please check availability in our Etsy shop. And, last but not least, here are some detail shots of the "string of lights." I got the idea over the weekend as I was strolling through Michaels. Being that I am NOT a jewelry maker, twisting the wire around the tiny bulb-shaped bead was kind of hard. Not gonna lie. However, I think the final result was totally worth it! The best part is you can use the mini strings of lights to adorn just about anything. Hope you enjoyed your Christmas freebie! Happy Wrapping! 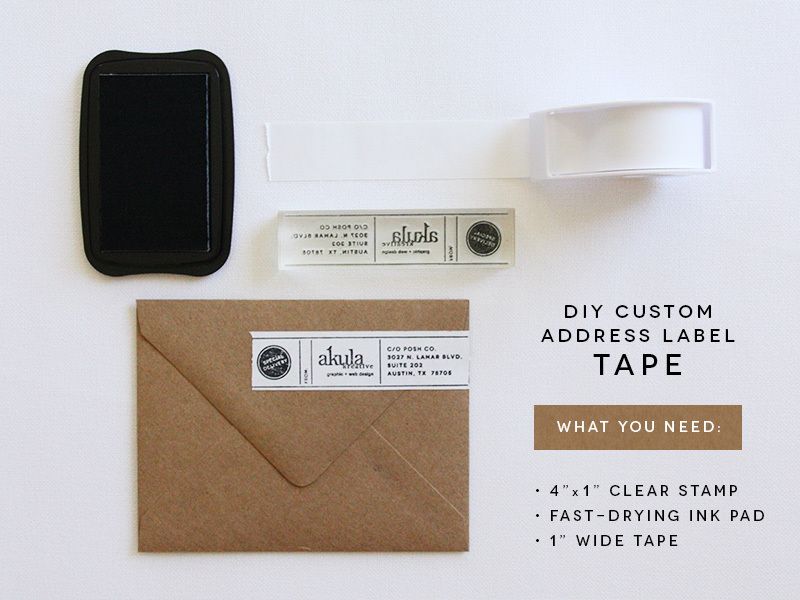 Since it's been a little while, I decided to post a quick DIY photography packaging idea. 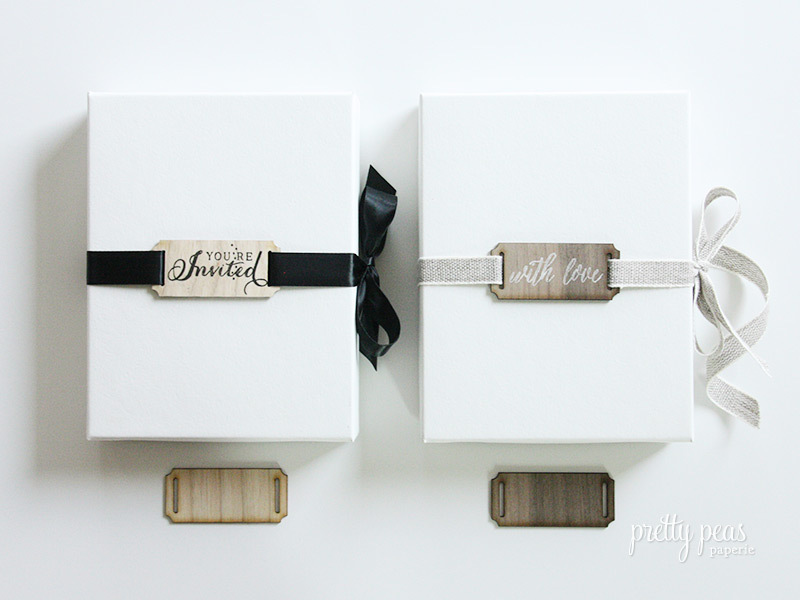 This set includes a coordinating Greeting Card, CD Sleeve, and Business Card. To begin, find a piece of paper that INSPIRES you. It can be solid or patterned, textured or smooth, thick, or thin...as long as it complements your branding. 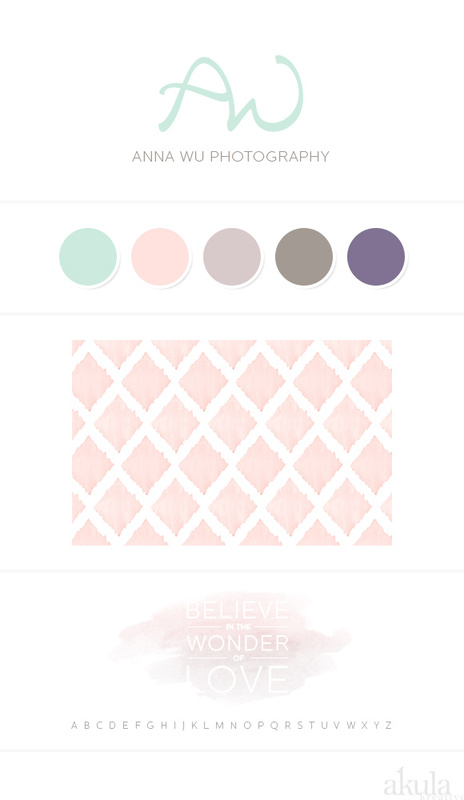 (In this example I went with a gray, coral/pink, and white color palette with the theme of "floating.") I used a 12" x 12" sheet of pink and gray marble fine paper from Paper Source. It's hands down one of my favorite papers of all time. I've actually had it for MONTHS but I could never get myself to cut it up. (I'm a bit of a hoarder in that way.) Anyway, I decided some lovely packaging was a worthy enough cause. After preparing the folded card, I punched a 2" circle on the front to create a "peek-a-boo" effect, then drew a tiny balloon knot and string by hand. (You can do SO many things with this concept, so don't get stuck on the balloon concept if it doesn't work for you.) To visually "unite" the card and sleeve, I continued the string onto the left side of the sleeve. It's fun details like this that make the packaging! Echoing the shape of the balloon, the circle business card is the perfect finishing touch. You can either make your own with a circle punch and custom rubber stamp, or have them professionally printed and die cut. If you have any requests for a packaging post, comment below or contact us. If we don't choose your idea for the blog, you can always look out for our next Photography Promo! In celebration of the Propel Workshop by Caroline Tran this week, I'm posting a few creative photography packaging ideas to give you an idea of what you can do in your own home studio. Obviously you wouldn't want to do this type of thing in mass quantity, but I think personal touches like this can make a big impact on your clients. If you're a photographer just starting out, this is for you! Need to wrap up some prints? 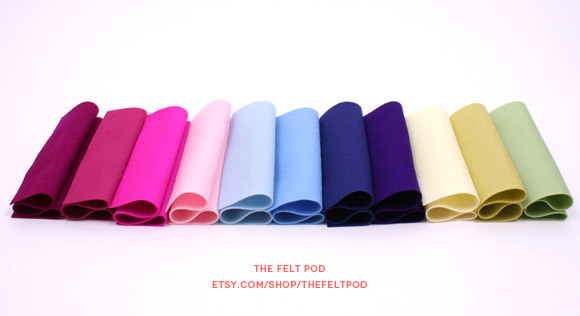 Why not use fabric instead of tissue paper or wrapping paper? Here I used a small piece of striped navy and white cotton fabric to wrap the 5 x 7 proof box; in lieu of satin ribbon, I used white cotton webbing. To keep the fabric in place, I wrapped it like I would any other gift, using good ol' Scotch tape. My suggestion would be to browse your local fabric store and look for inexpensive fabric that coordinates with your branding. You can mix and match solids and patterns, as long as they're in the same color family. 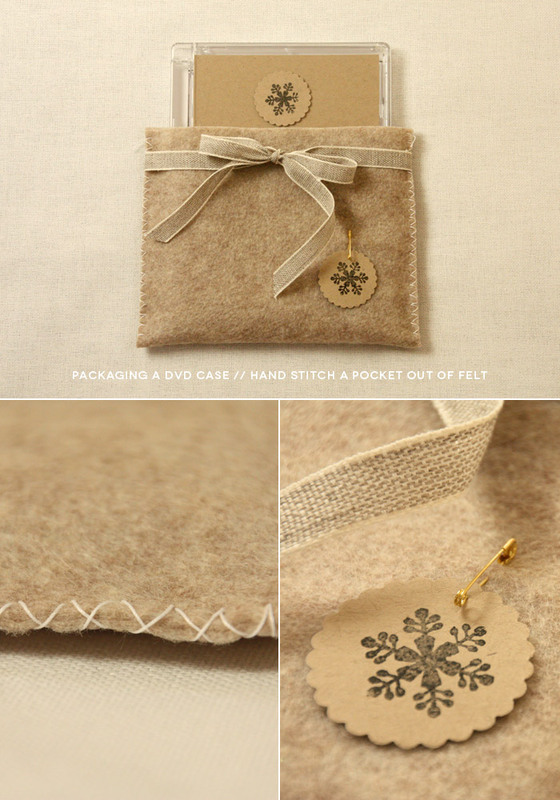 In this example, I used a small sheet of kraft butcher paper to wrap a jewel case. Instead of wrapping it fully, I simply wrapped the paper around the slim case leaving the side ends open - similar to a sleeve. (This was cleaner than folding the sides under the case.) To spruce it up for newlyweds, I included a short strand of cream-colored lace and a super skinny, mint satin ribbon. Taped to the bottom right corner is the photography logo printed in mint on white cotton paper. To make it more personal, I wrote the newlyweds' names in white ink. This type of treatment would be great if your branding is romantic and natural, with a hint of vintage or shabby-chic. Chalkboard paint seems to be everywhere these days, so why not use it for packaging?! In this cd packaging example, I used a variety of materials: real wood sticky-back paper, kraft paper, white and brown twine, chalkboard paper, washi tape, and a rubber stamp. 1. Download our blank template HERE. The template will provide 2 belly bands (each measuring 1.25" x 11") and 1 CD sleeve (measuring 6" x 5"). 4. On the inside of the sleeve, apply 2 strips of double-stick tape on the outer edges. Be sure to leave enough room for your CD or DVD. 5. Fold the sleeve in half so the tape sticks securely, and you have yourself a custom CD sleeve! Keep the flap closed with twine, tape, or even a paper button. Opening something like this in the mail would definitely make ME smile! Here's an idea for embellishing what's already free: USPS Priority Mail boxes! In place of a small thank you note, I made a "greeting" that fits perfectly on the inside flap. (I used an A9 flat card made with 100% cotton to give it a nicer look and feel.) Since most people only get professional photographs done for special occasions, I figured "Congratulations!" would apply to most clients, making it easier for YOU to produce a bunch of these at one time. If you want to make it MORE personal, add a hand-written note. I printed the couple's names on the top of a small sheet, then tucked into the coral-colored fabric (which I used to wrap another jewel case). This would be the perfect spot to write them a special thank you. To finish the look, I wrapped a piece of yellow "pom pom fringe" around the fabric. For a little extra time and at most $5 in materials, this type of presentation makes a lasting impression on clients...and that's worth every penny to me! If you have any questions about where to find these materials, just comment below. If you're not a DIY-er and have never stepped foot in a craft or fabric store, and you would like help with your packaging, that's [one of many things] we do! Just give us a holler. Good luck and happy packaging...I am off to PROPEL!